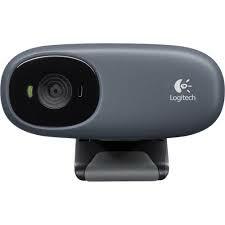 The Logitech C110 Web Cam has a plug-and-play set up and comprises a universal clip. This web camera has a built-in microphone which ensures clarity in conversations, making it ideal for video calling. It can take snapshots with a resolution of up to 1.3 megapixels.